Safari is the default web browser for the iPhone, iPad, and macOS, first released by Apple in 2003 and briefly offered on Windows from 2007 to 2012. The popularity of the Safari browser exploded with the iPhone and the iPad, and currently has about a 50% market share of mobile browser usage in the United States. Safari on Mac OS is currently on version 11.1, which includes an upgrade to Intelligent Tracking Prevention. This feature helps prevent a specific website from tracking pages browsed on other websites, a process called 'cross-site tracking. Safari on iOS shares its version with the iOS version, which is currently on 11.4.1. 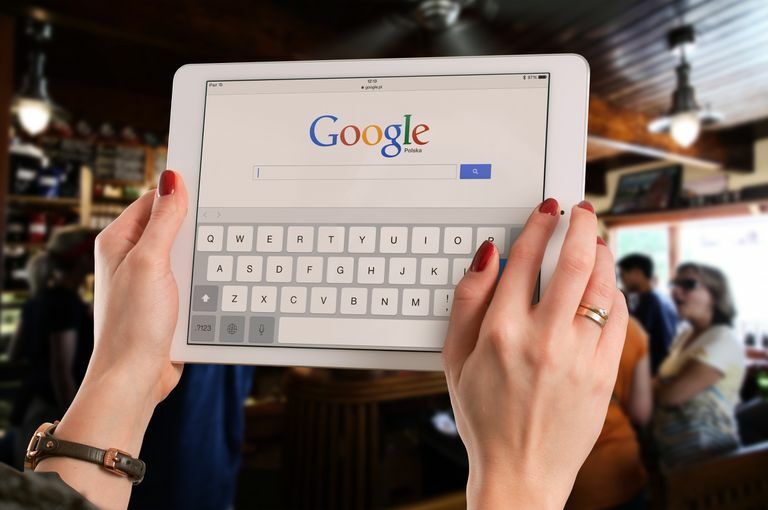 While you might have trouble spotting the differences between Google Chrome, Apple's Safari, or Microsoft Edge at first glance, the Safari browser has some key features that help separate it from the pack, including the ability to format articles for easier reading. Reader View is a great way to read articles using the iPhone Safari app. iCloud Tab Browsing. This feature automatically syncs open tabs across Mac and iOS devices that use the same iCloud account, meaning you can view a list of all tabs open on your MacBook while using Safari on the iPhone or iPad; it's similar to Chrome's bookmark sharing, but doesn't require logging into the browser itself. Sharing. The Safari app has a built-in share button that enables users to quickly share a website through messaging, email, or social media such as Facebook or Twitter. It's coolest feature is the ability to share a website directly with another nearby iPhone, iPad, or Mac using AirDrop. Reader View. Safari can detect articles and present them in a format that strips out navigation and advertisement in favor of a more readable view. This is especially great for websites that load new windows as you scroll or become unreadable on an iPhone or iPad because of navigation. Energy Efficient. While iMacs are great desktop computers, Apple is primarily a laptop and mobile device provider. Safari proves shows this by being extremely energy efficient, buying you precious minutes and sometimes even hours of extra use compared to Chrome, Firefox, and other popular browsers. The Flash plug-in is disabled by default on the Safari web browser. Limited Plugin Support. Safari supports Extension, but the plugins available for Safari lag behind those available for Chrome. Exclusive to Apple. While it's possible to run Safari on Linux, and was briefly supported on Windows, Safari is primarily a web browser made to run on Apple hardware. This means you can't run it on Android smartphones or tablets, and you should avoid the Windows version because it is no longer supported by Apple with crucial security updates. No Tab Icons. Favicons are essentially icons for websites. And while browsers like Google Chrome use these icons in tabs to help differentiate browser tabs and help the user pick out the one they want, Safari doesn't include them on tabs. While Safari is the default browser for iOS and Mac, users have the ability to download a wide range of browsers on either platform. The Mac supports Chrome, Firefox, Opera, Vivaldi and many other web browsers, while iPhone and iPad users can download Chrome, Firefox, Opera, and even Microsoft Edge.